Kitschy, mainstream… and undeniably fun. 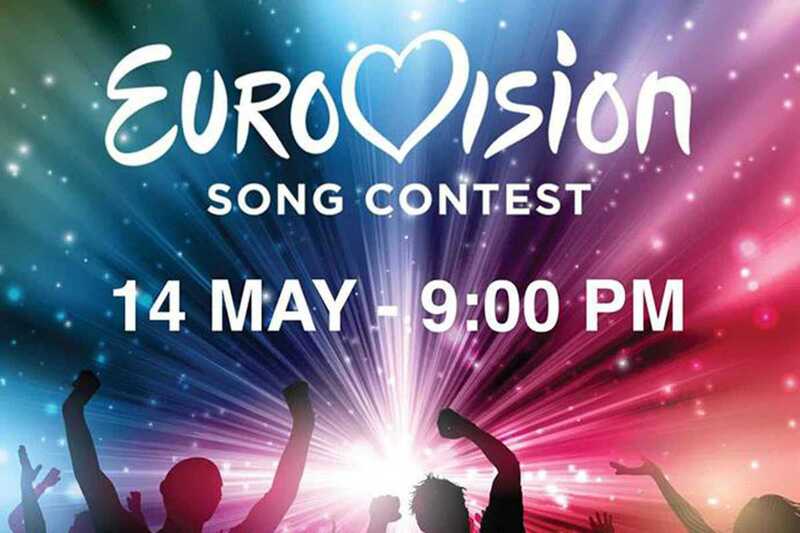 Set aside your indie cultural pretenses for an evening and just enjoy the international pop circus that is Eurovision. The song contest features 26 countries competing in the final, this year held in Stockholm. Come prepared with a few Eurovision drinking games, a tradition as old as the contest itself.